Judy is a registered Counselling Psychologist with over ten years’ experience of working in a wide range of mental health settings, including private and public sector and the NHS. 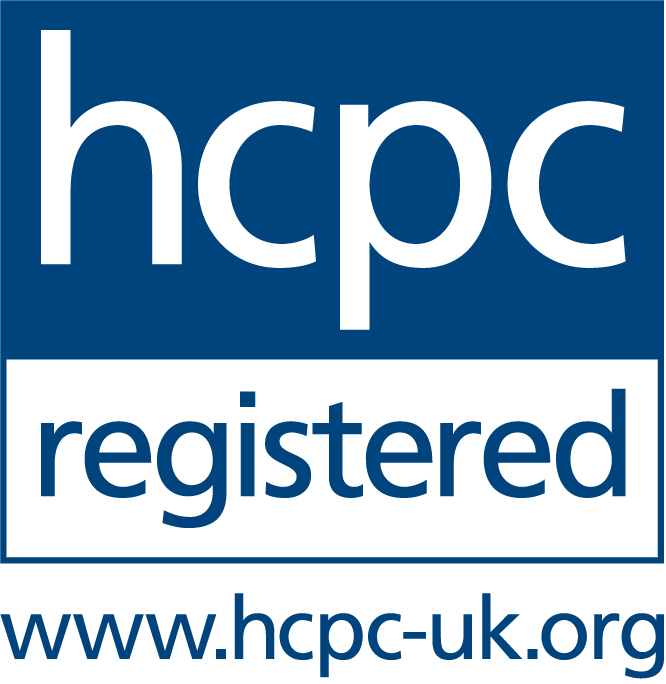 She is registered with the Health and Care Professions Council (HCPC). She is a warm, friendly and enthusiastic practitioner and believes that a strong therapeutic relationship is essential to therapeutic success. Judy works with individuals with a wide range of presentations such as past childhood trauma, anxiety disorders, work stress, post-traumatic stress, sexual abuse, low self esteem, depression, sexual identity issues and disorders of personality functioning/interpersonal difficulties. Judy is trained in a number of therapeutic approaches. She combines the best approaches into her own system which relies on scientific (evidence- based) techniques such as Cognitive Behavioural Therapy (CBT), Acceptance and Commitment Therapy (ACT), Compassion Focused Therapy (CFT), Mindfulness and Solution Focused Approaches (SFT), Motivational Interviewing and Schema Therapy, an approach designed to help individuals with more prevalent and long standing dysfunctional thinking and behaviour patterns. She also has a certificate in Life Coaching Skills and Practice. Judy is experienced in developing and facilitating workshops such as stress management, assertiveness skills and mood management and also supervises fellow mental health professionals. She is registered with WPA and AVIVA and is able to see clients who would like to be funded through their health insurance policy. Judy offers a reduced rate for self funding clients. She offers evening (£80) and weekend (£90) appointments only. You can verify Judy’s professional accreditations and memberships on the right of the screen.